Click the worm icon to check your online account or search for books. Download Audio, eBooks, music, and video with your Kearny County Library Card. 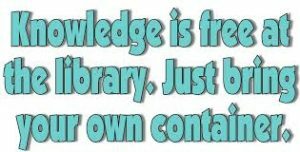 © 2019 Kearny County Library.